【Summary】Tesla launched an updated version of Model S and X 100 kWh a battery pack governed by software. 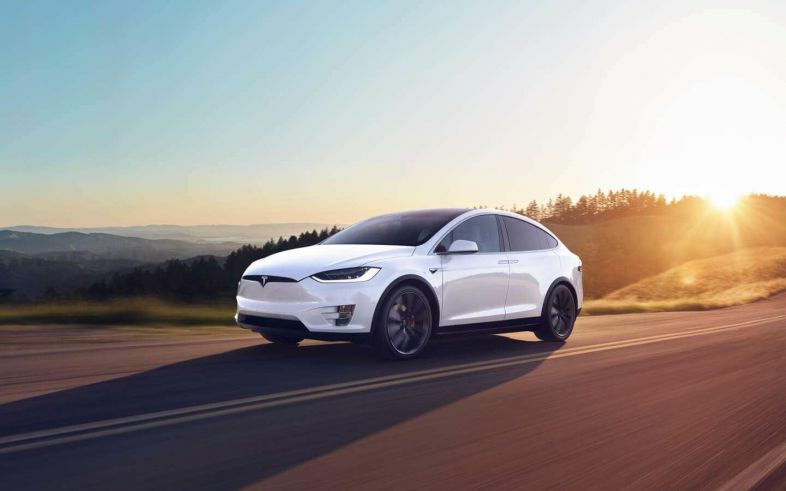 Recently Tesla announced that it will be discontinuing the 75 kWh battery pack option for the Model X and Model S. In addition, the electric car giant announced that will be cutting back on production hours for both the Model X and S. However, this week Tesla launched an updated version of each vehicle. The new variants were launched with a smaller battery power option. 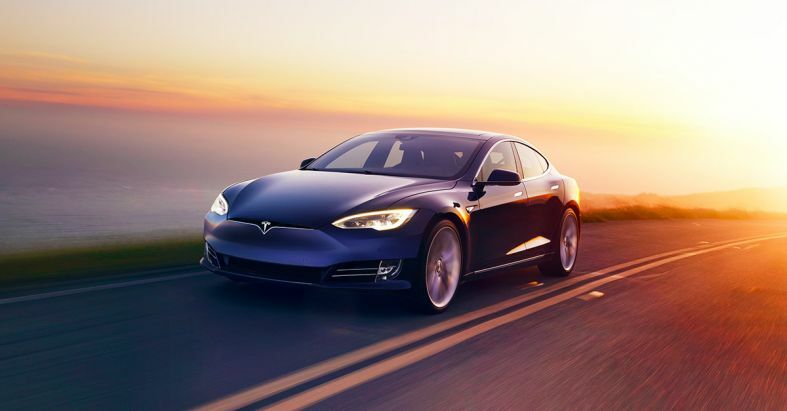 Tesla also reduced the price of its top-of-the-range and mid-range models. To achieve this, Tesla by limited the power output of the battery pack with a software lock. Now there is an option of buying the Performance version without the "Ludicrous" upgrade. Both the Model S and X will be offered with what the company calls a "software-limited battery pack". This means that both vehicles will get the same exact 100 kWh battery pack across all variants with limited accessibility to the battery pack's full capacity. The new vehicles also get rid of monikers which were earlier oriented around the power capacity of the car's battery pack. Tesla first used this approach while coming up with the naming scheme for Model 3 and is now extending it across the company's entire electric vehicle lineup. 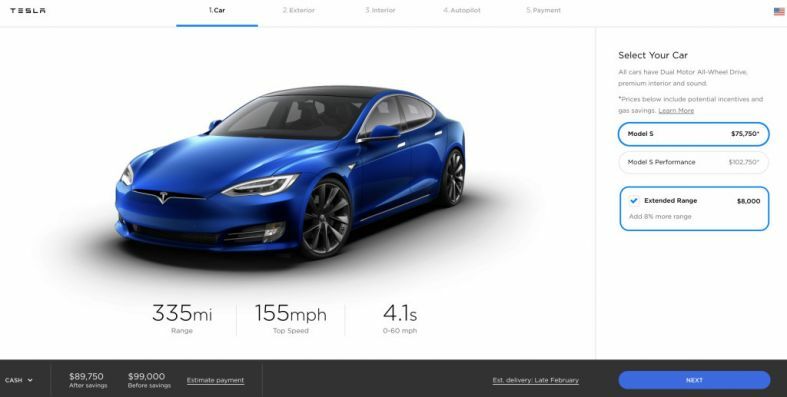 The new software-limited variants are called the "Base" version of Model S and X. The mid-range versions with full 100 kWh pack capacity are called Model S and Model X "Extended-Range", which are now $1,000 cheaper. The new options are already live on Tesla's online configurator. Then we have the two "Performance" versions of Model S and Model X performance variants. 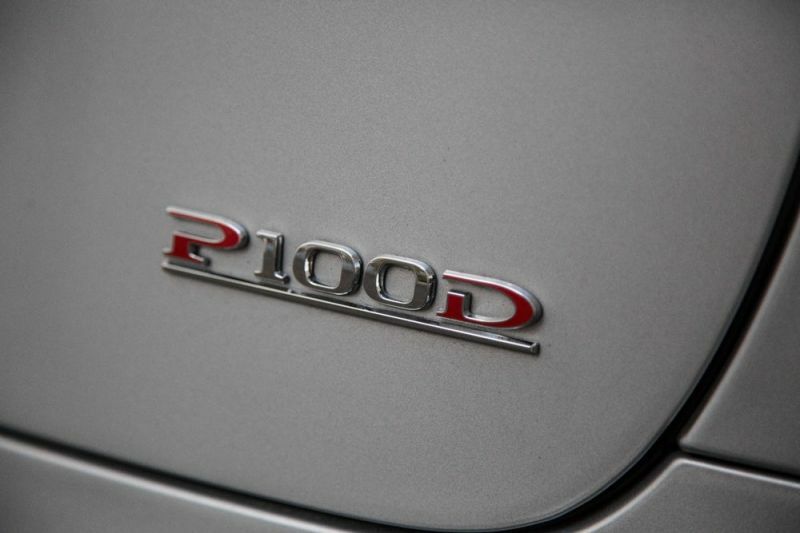 The standard Performance Model S and Model X which earlier were called the "P100D" are now simply called Model S and X Performance. These versions are also cheaper than as compared to their successors, but do not come with the "Ludicrous Mode" upgrade. The Ludicrous upgrade however is still available and customers who want the the highest performance potential from the battery pack can now purchase it—with a premium price tag. All of these versions come with software locks and therefore customers have the option of upgrading their vehicles by paying extra for over-the-air updates. With the new changes, it appears that Tesla is trying to make its vehicles more approachable by streamlining the naming scheme.